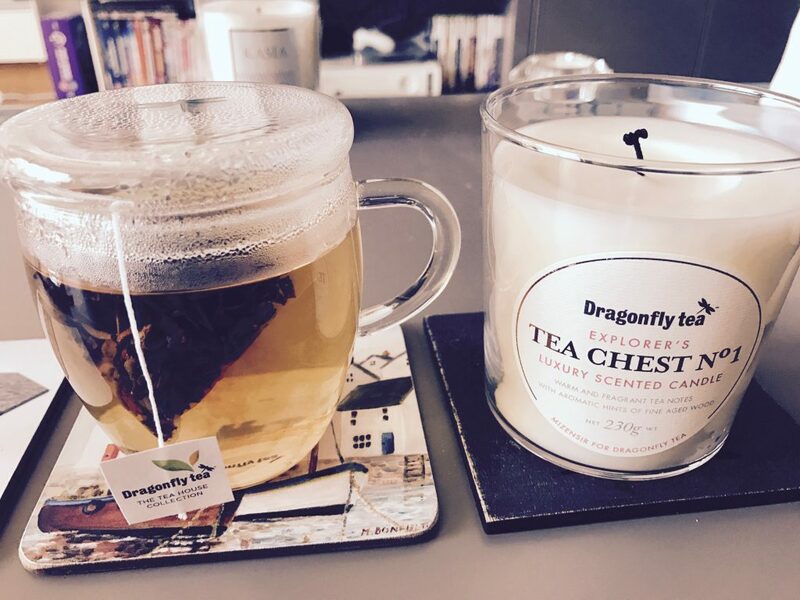 Float like a dragonfly, enjoy a cup of tea! 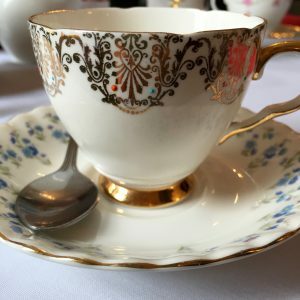 I recently attended what was arguably the best bloggers’ event in the whole time I’ve been writing Tea with Rachael! 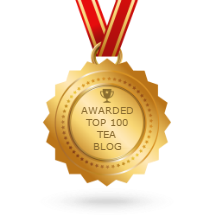 It’s taken a while to put together this post, as I really wanted to do it justice, so I hope you get a sense of it all when reading. The lovely people at Dragonfly Tea invited a small group of bloggers and tea enthusiasts to a very special and exclusive tea tasting masterclass with the family run tea brand’s very own Georgia Ginsberg, carrying on the grand tea tradition of her father, who founded Dragonfly 15 years ago, and her great grandfather, who introduced the people of the UK to Rooibos. 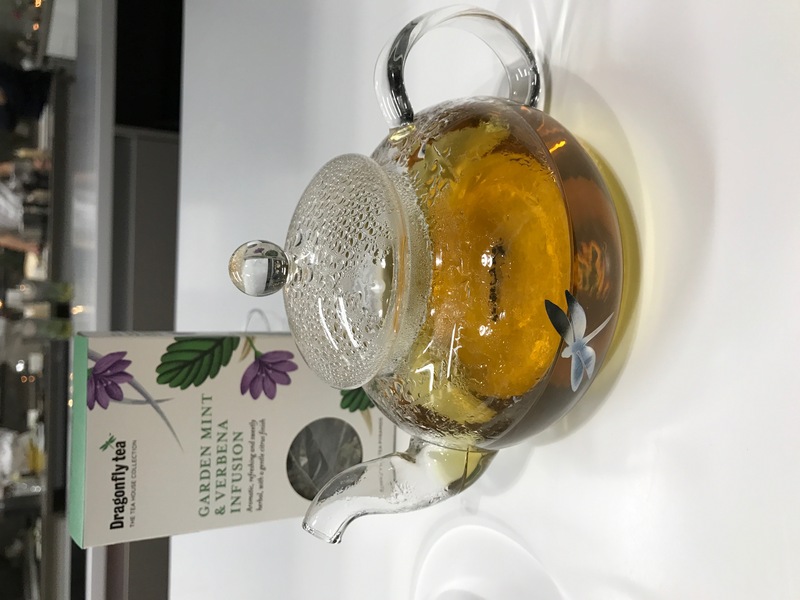 I’m already a big fan of Dragonfly’s Rooibos blends, having a large box of both the Vanilla and Earl Grey Rooibos teas on my desk at work, so was very excited to try more of their teas. The event was in honour of the launch of the new Tea House Collection, celebrating rare and precious teas such as Oolong, Matcha, white tea and the finest quality green tea, created to commemorate Dragonfly’s 15 year anniversary and with the aim of bringing them to a wider audience and making them more accessible, as well as including great blends of some old favourites and classic teas, such as English Breakfast and Earl Grey. Held at the Waitrose Cookery School in the regenerated, revamped and downright trendy area surrounding London’s Kings Cross, we were welcomed with some creative tea inspired cocktails. 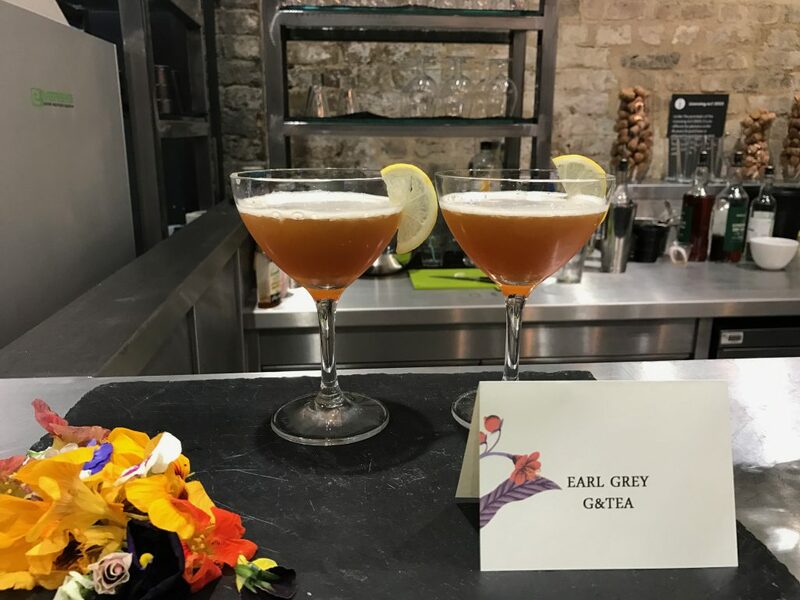 My tipple of choice was the very stylish Earl Grey G & Tea, but there were also other delectable choices of Oolong Island Iced Tea or the alcohol free Green Tea Mojito Cocktail. 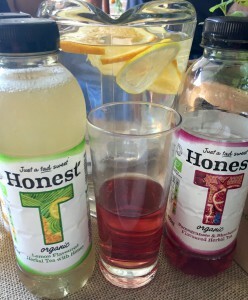 The cocktails were complemented with a selection of tasty and moreish canapés, again, inspired by tea. 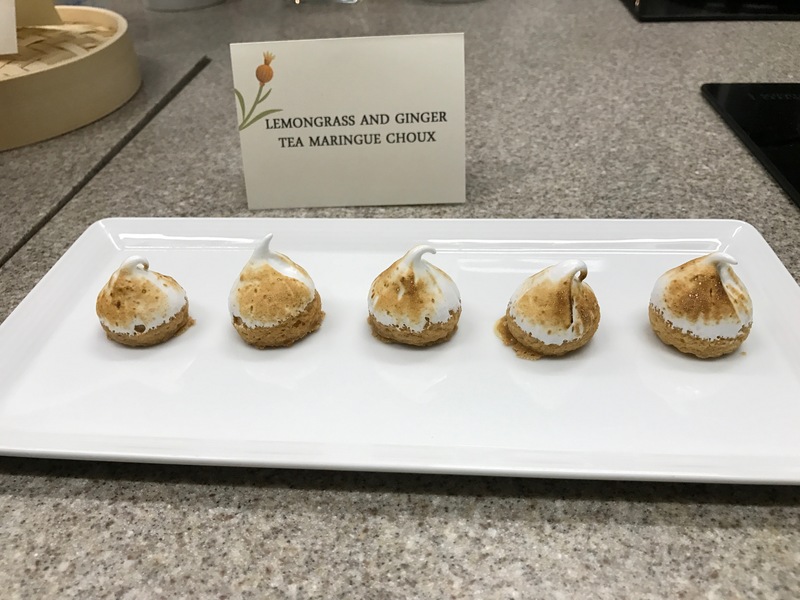 The lemongrass and ginger tea meringue choux were a particular hit! Georgia talked us through all the Tea House blends and we tasted each one in a very cute little glass cup! 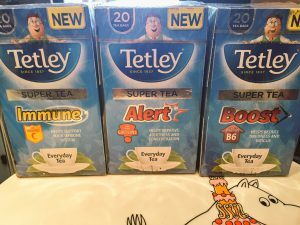 I was very surprised to find that I really liked the green tea – never usually one of my favourites – but this was light and refreshing. 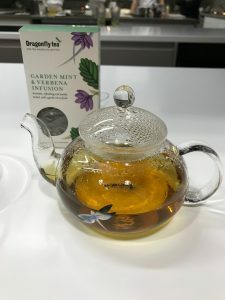 I was also reminded of how much I enjoy a good cup of Oolong – the delicious Eastern Beauty Oolong is one of the tea choices that I took home from the evening. 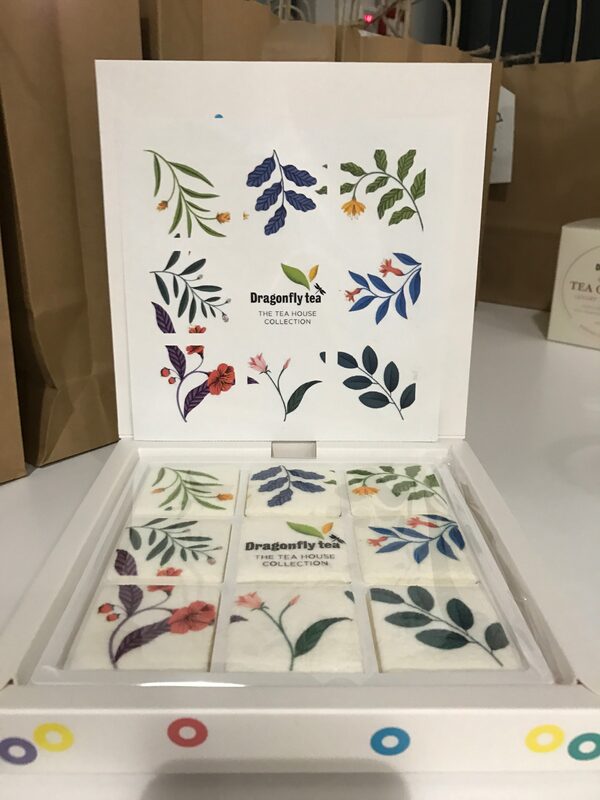 After hearing about the fascinating history of the Dragonfly brand, the different teas, carefully selected tea blends, their uses and – very importantly – how they should be brewed, we were asked to put our tea tasting skills to the test with a blind tea tasting. 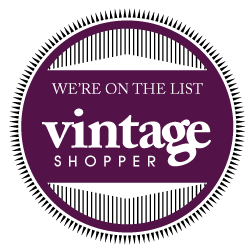 I teamed up with the lovely Nicola of Little Vintage Star and we were two of the three ladies to guess them all correctly! 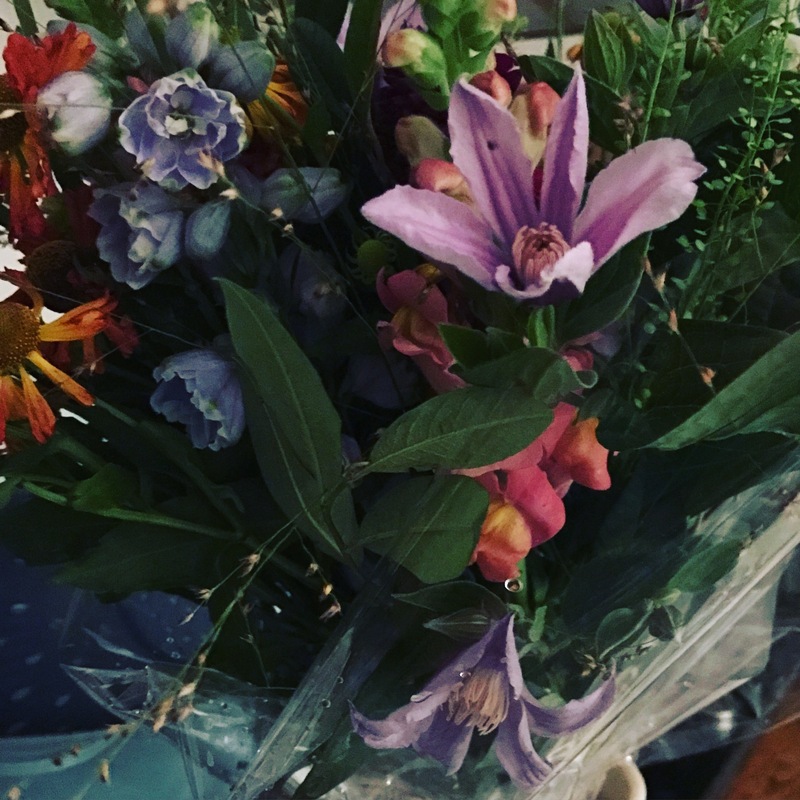 After a tie breaker question about Japanese tea, I was delighted to win the competition, and was stunned to receive the most beautiful bouquet of flowers! As well as the stunning flowers, we were each given the cutest branded marshmallows, our two choices of our favourite Tea House Collection teas, an adorable glass teapot/cup, an origami dragonfly and the very exciting Dragonfly birthday candle, Tea Chest Number 1 – an exclusive preview of the Dragonfly scented candle created by renowned perfumers, Alberto Morillas. 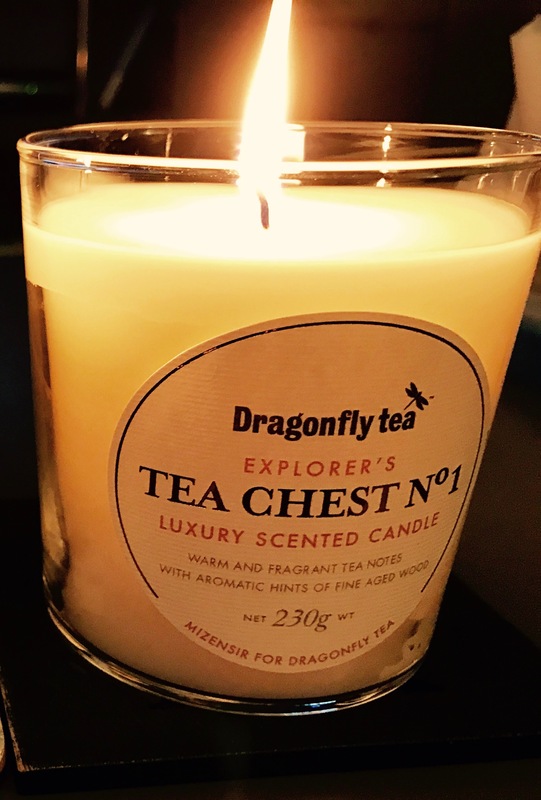 The candle gives off a comforting scent of tea, cosy winter fires, and general loveliness! 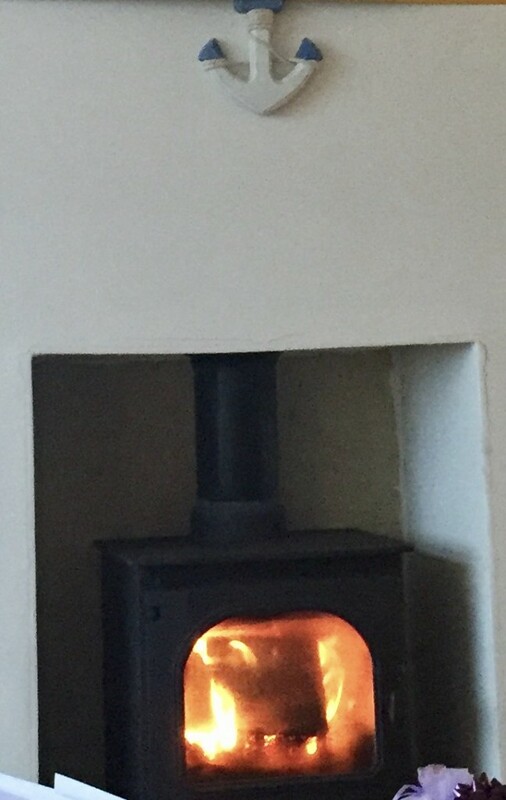 I’ve been burning mine since the evenings have got colder, while enjoying a good cuppa, and love it! 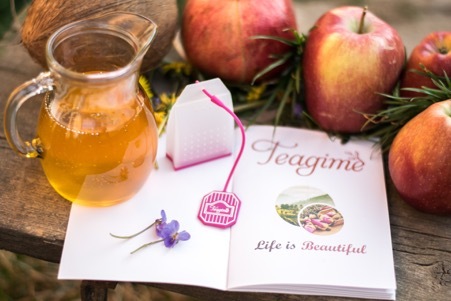 Everything about the Dragonfly brand is one of quality – each aspect is carefully and thoughtfully presented, reflecting the company’s heritage and ethos. 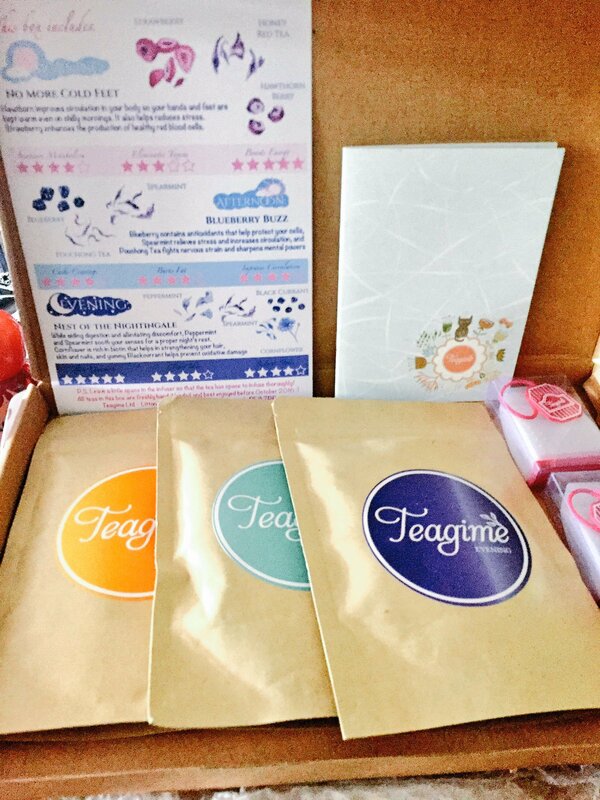 Each tea is blended with love and the floral branding and packaging are so pretty! What a fantastic event and a really fun and fascinating way to spend an evening! Huge thanks to Georgia, all the team at Dragonfly and the lovely people at Babushka Communications for organising and for inviting me. The Tea House Collection is available online now and Dragonfly Teas can be found in a number of good supermarkets and health food shops. 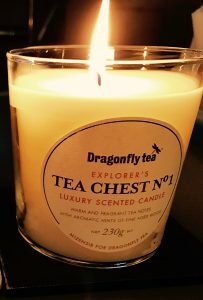 The Tea Chest Candle Number 1 will be available in time for Christmas and would make a fab gift for a lot of people I know! 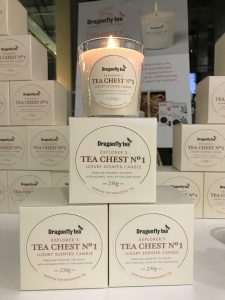 You can register as an Early Bird for when they’re available – there are options to buy the candle or you can get a lovely, boxed gift set that also includes two Tea Collection teas of your choice. Georgia mentioned while we were learning all about the different teas a phrase that is used among Dragonfly’s tea suppliers and all the different people they work with to bring their teas to life, “Tea Friends”. 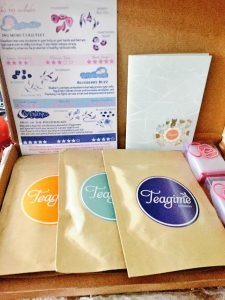 I often talk about my tea friends, and apparently this phrase means more than just friendship; it’s a promise of collaboration and support among people who work with tea, a badge of honour, if you will. 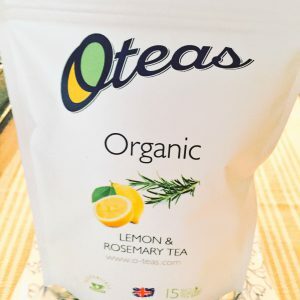 I think there is no better phrase to sum up this fantastic event, the people there, and the lovely new range of teas, which each show how much work has gone into them and all the tea loving people who have been involved in the process. 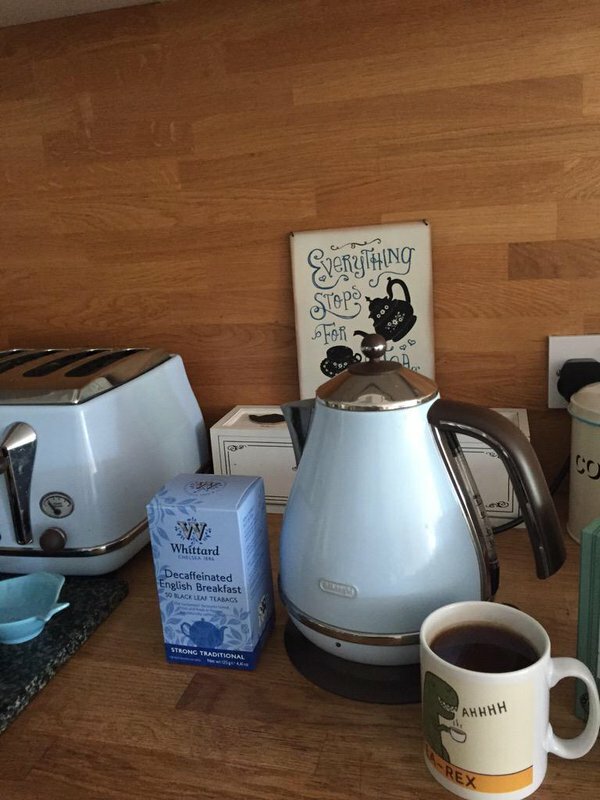 Goodnight, my lovely Tea Friends – hope you are enjoying a good cuppa and a cosy corner somewhere this cold autumn night! 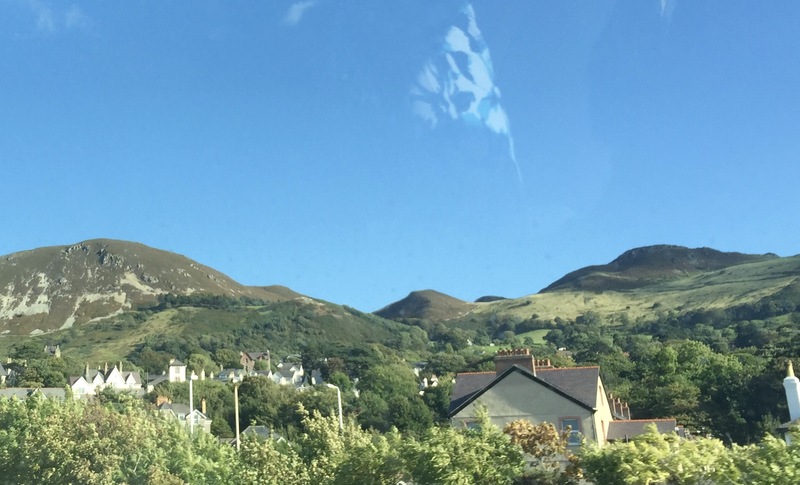 It’s the start of a new season – the evenings are getting shorter, there’s a crisp nip to the air, and the leaves are turning a beautiful golden shade. It’s Autumn – a lovely time of year, with a lot of fun events and activities to look forward to! 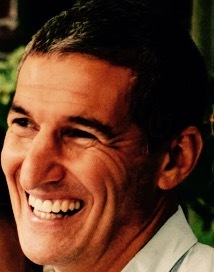 What with my wedding anniversary, special friend’s and family’s birthdays, and, of course, Halloween, I do enjoy this time of year. With the decidedly cooler weather, thoughts turn to cosy, comforting meals cooked at home. I have blogged before about the joys of slow cooker cooking and have cobbled together many a hearty casserole, particularly during the Autumn months. But did you know you can make cakes in a slow cooker, too? Crock-Pot hosts #Crocktober every Autumn, and 2016’s theme is a Weekender – the ideal time to try out some cupcake recipes as tasty weekend afternoon tea for guests. 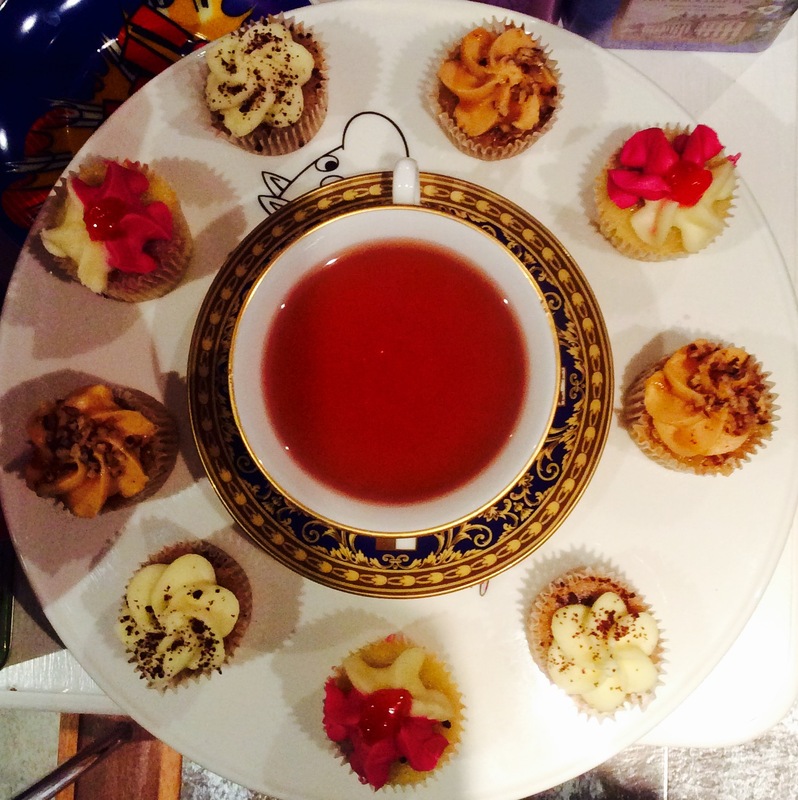 And what do you need when you have a selection of delightfully delicate cupcakes? A nice pot of tea – or two! Crock-Pot has been experimenting with their Weekender cupcake recipes and asked me to make some recommendations of teas to accompany the cakes. 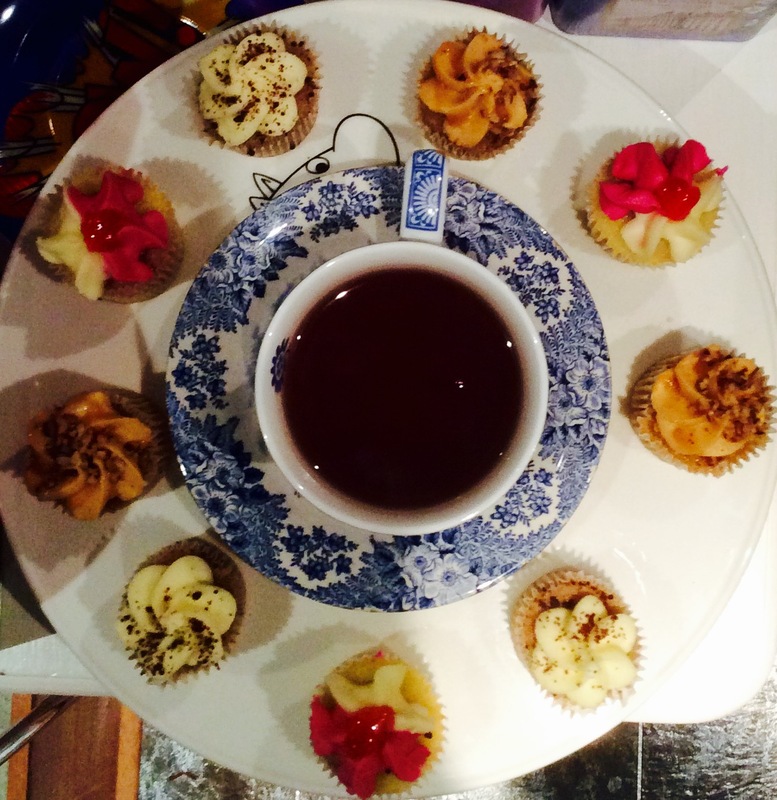 Who doesn’t love tea and a sweet, sugary cupcake? I have to stretch the experimentation a little further in order to have gluten and dairy free versions, but here are my recommendations of tasty teas to try with your Crocktober Cupcakes. Why not try a light, refreshing, citrus infused Earl Grey to balance the sugary icing and contrast with the sweetness of the cupcakes, or perhaps a healthy green tea? 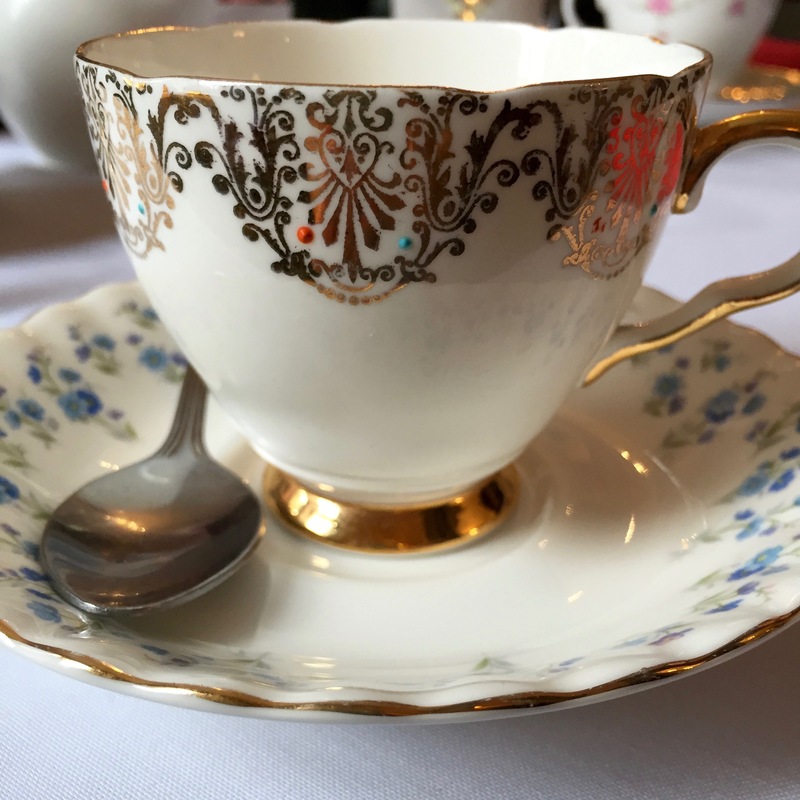 Another option is a delicately flavoured Darjeeling, which doesn’t detract from the full flavours of the cupcakes but instead has the right mix of tanginess and depth to go with a gooey, tasty treat. I’ll be sharing some Crock-Pot slow cooker casserole recipes over the coming weeks, but while we still have the bright, yet somewhat cooler weather, make the most of those sunny weekend afternoons with some Crock-Pot Cupcakes and a really good cup of tea!